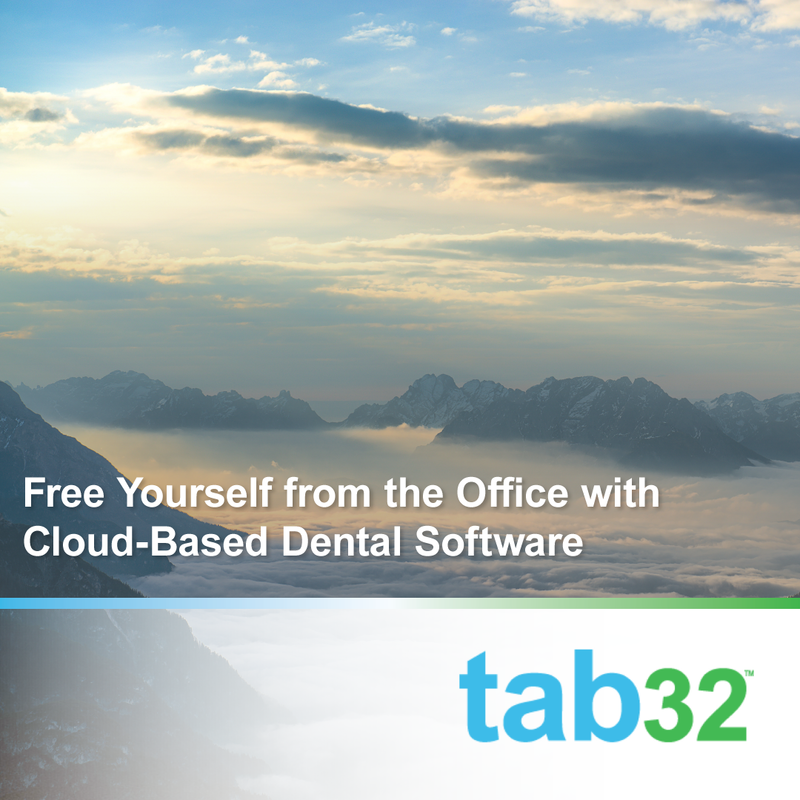 Over the past couple of weeks, we've covered some of the many benefits of cloud-based dental practice management software. 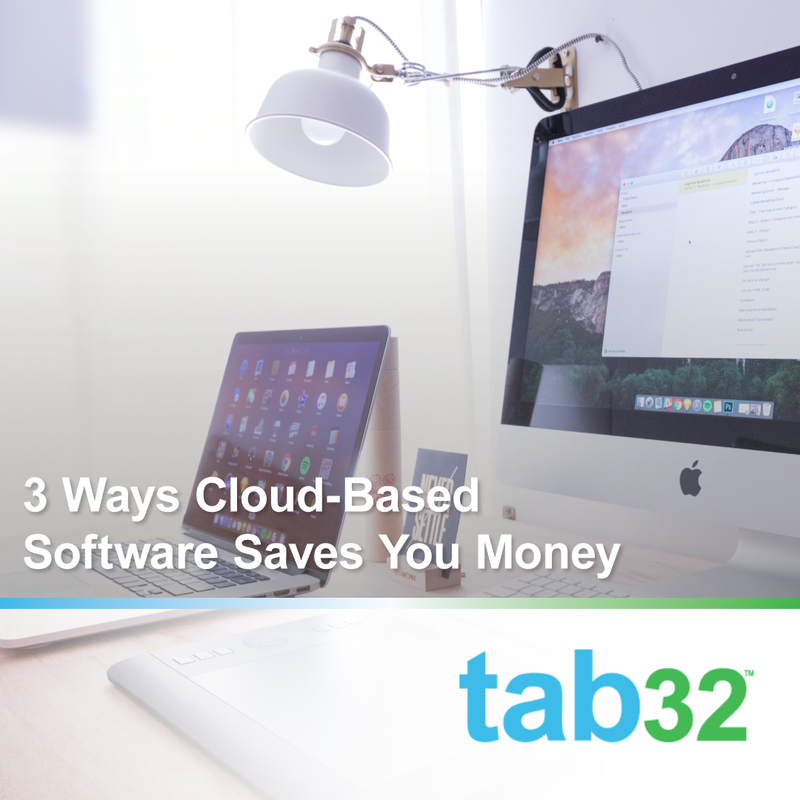 From better protection from cyber attacks to saving money, cloud-based software offers a number of great solutions and features. We have another big perk to add to your list: portability. Sure, maybe this feature isn't a big deal to a number of our users. We totally understand that not everyone wants to take their work home with them. However, when you have flexibility on where you can sign on (without bulky remote access software), it gives you a great option if you have the need. 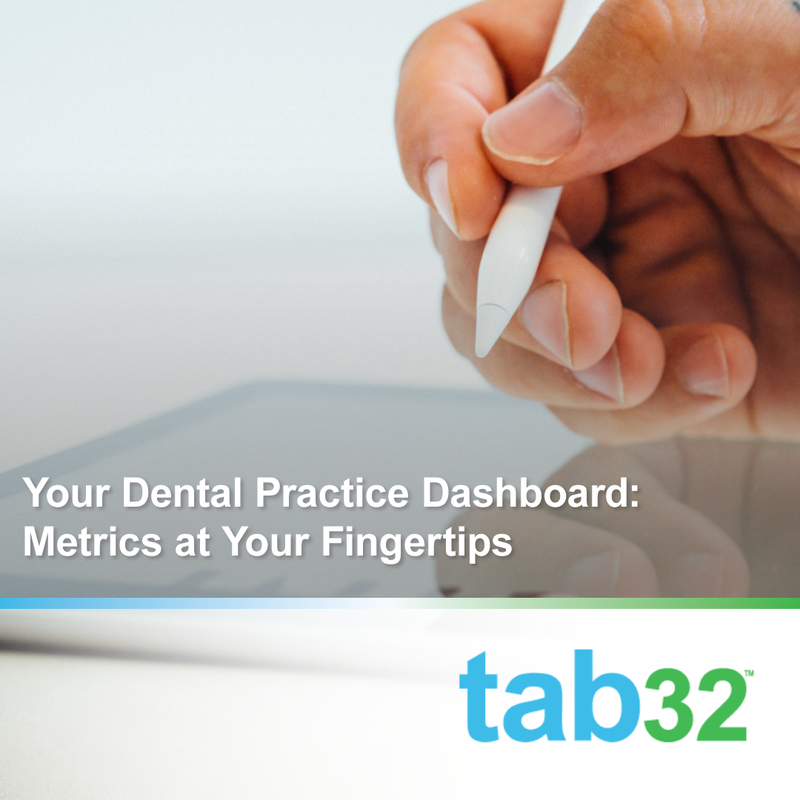 When it comes to tracking the progress and growth of your practice, metrics and KPIs (key performance indicators) can be spread from your bookkeeping software, to your website analytics, to the numbers your business manager is tracking (probably in his/her head). Unfortunately, cybersecurity breaches are a constant in the news these days. From HBO to Equifax, it seems like no one is immune from attack. As small business owners, an attack of any kind can make or break a business. That's why protecting your business is so important. 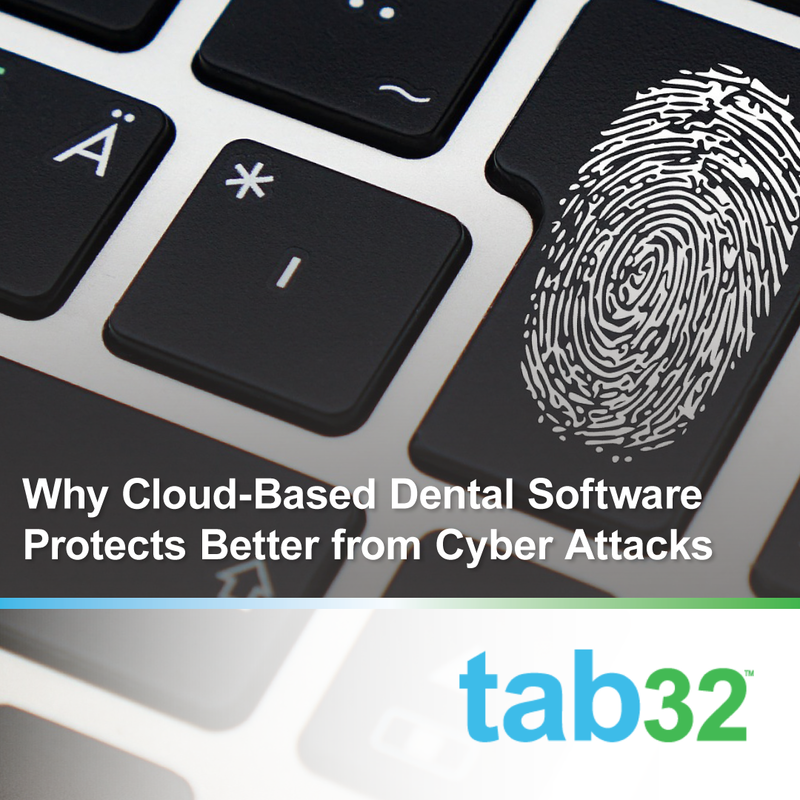 At tab32, we've talked a lot about the benefits of our cloud-based dental software, but let's focus specifically on how cloud-based software is more secure than a legacy system.